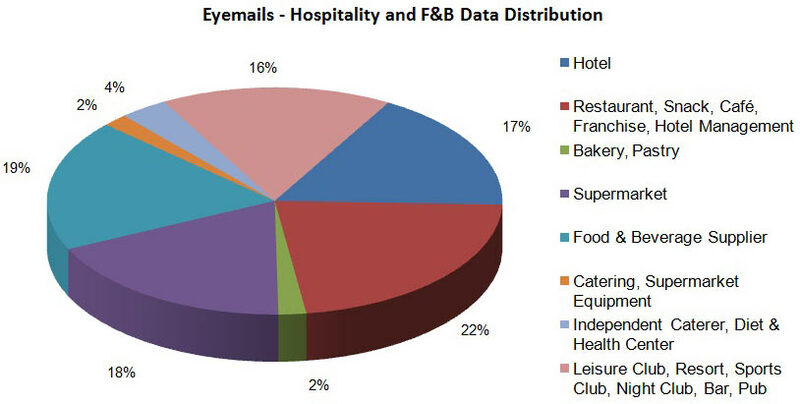 The important question that any marketer or business owner in the hospitality sector should ask is: Should e-mail marketing be a part of the marketing plan? 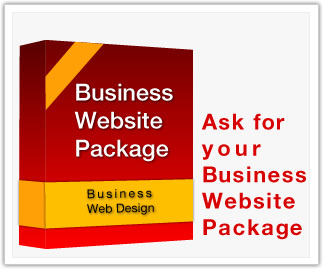 Compulife Online retail store serves the business purpose and is continuously generating more and more business leads. Maintain a mutually beneficial relationship with partners and suppliers. Continuously improve our internal processes so as to maximize the efficiency of our services. Stay up to date on the world of Eyemails by adding our sender to your address book. If you have trouble viewing this newsletter, please Click here. Eyemails is E-mail Marketing, Social Media Engagement and Newsletter Integration. No matter what's your company size and activity - Eyemails has the solution that helps you do business the smart way. Click here to submit Article or Research for prospective issue in the Eyemails Monthly Newsletter.